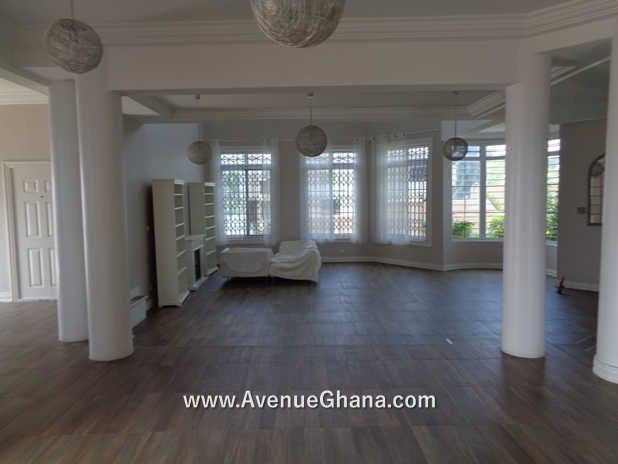 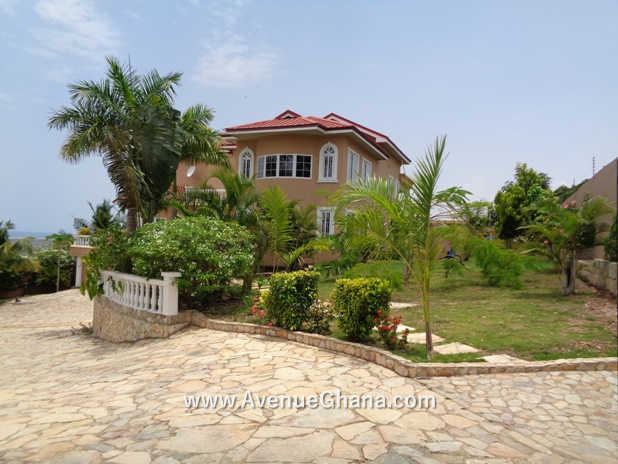 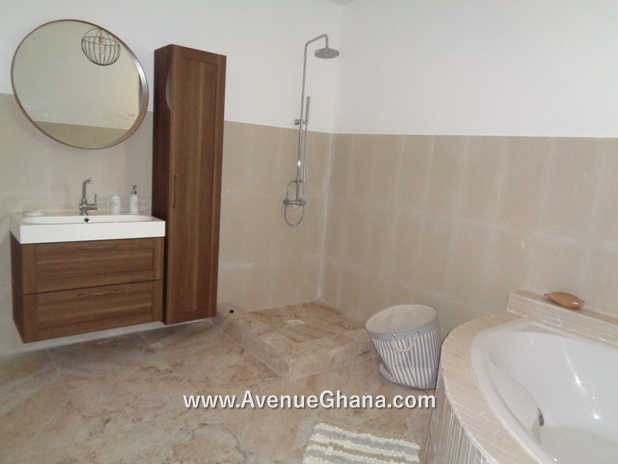 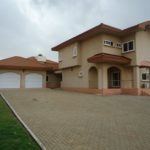 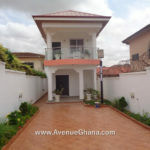 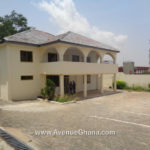 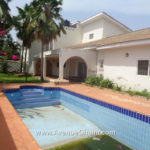 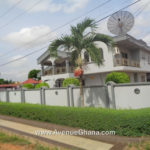 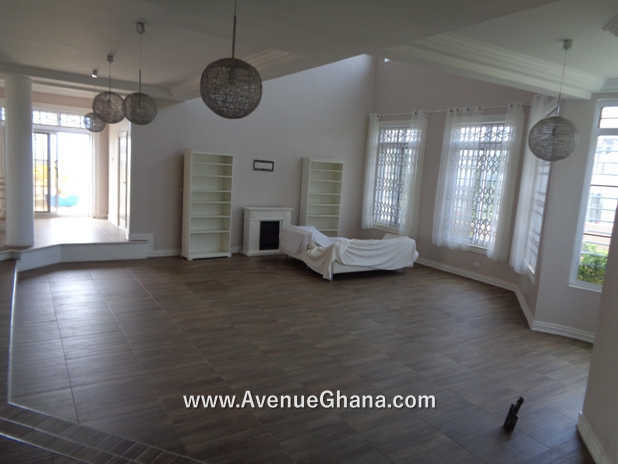 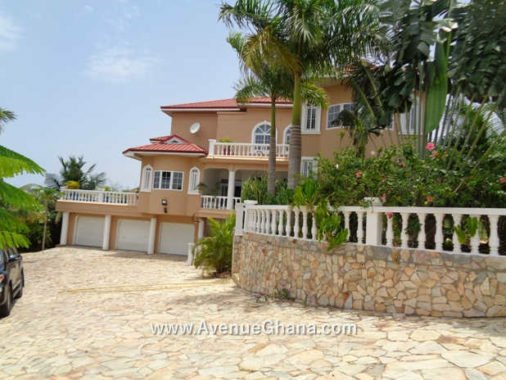 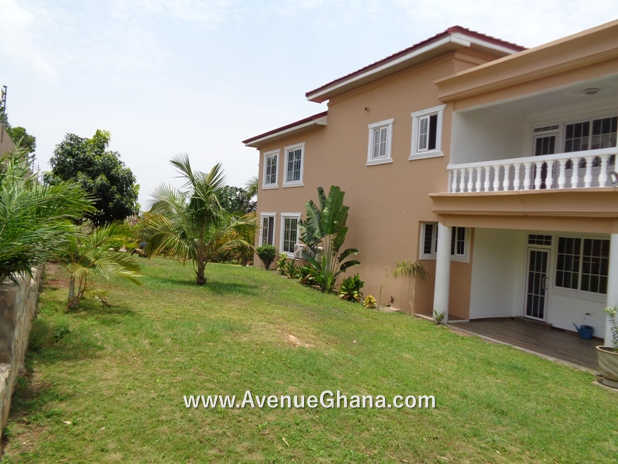 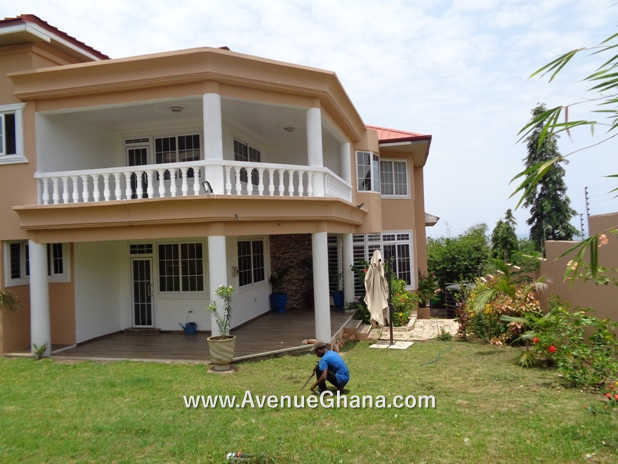 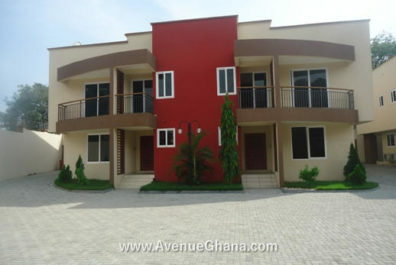 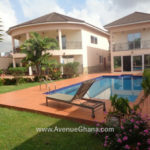 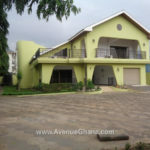 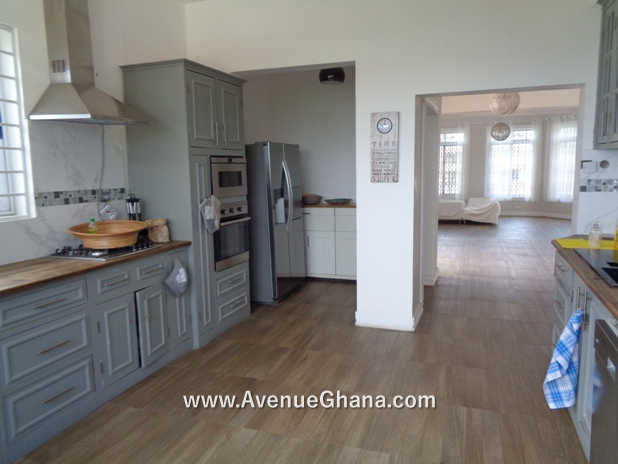 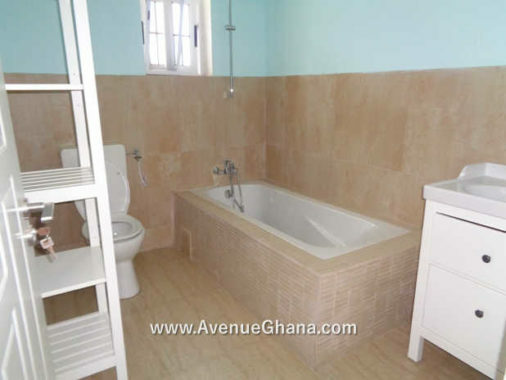 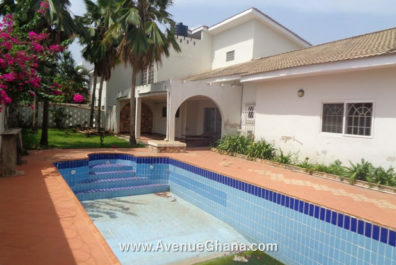 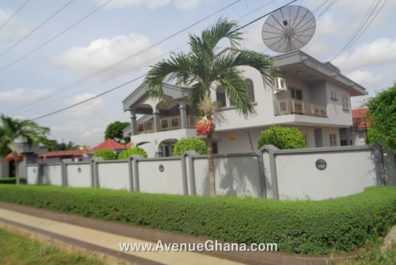 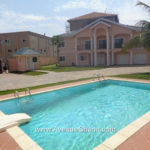 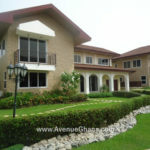 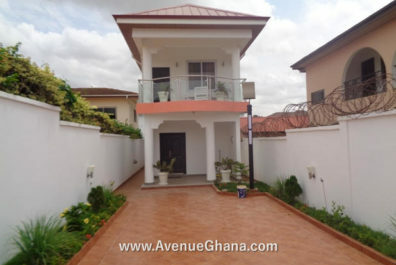 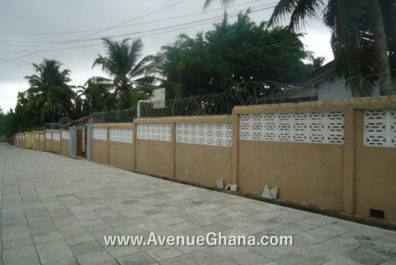 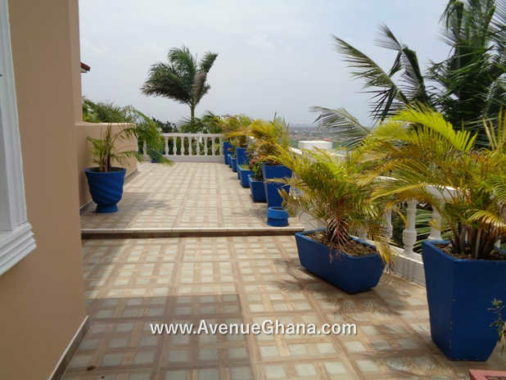 Executive 4 bedroom house with large garden and trees for rent at McCarthy Hills in Accra. 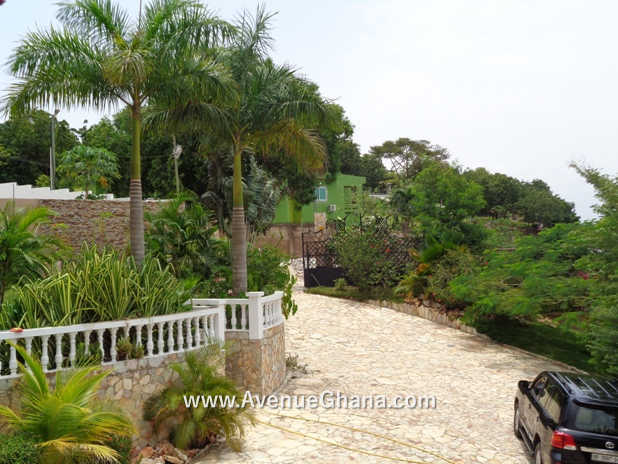 The house is located on top of the hill as it overlooks all the valleys and the neighbouring environments. 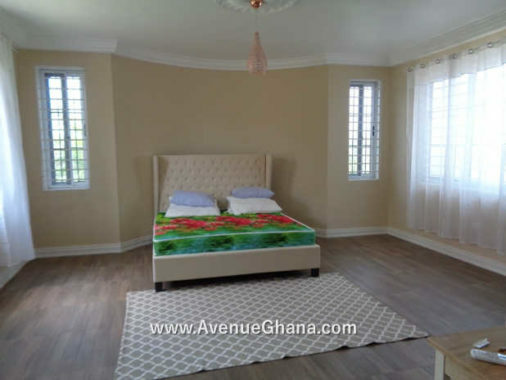 Each room has Air Condition, internet and DSTV connections, wardrobe and fan. 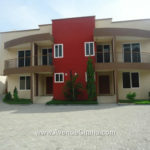 It also has two large living areas and balcony. 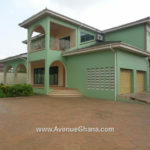 The house has one room outhouse, a bar, a study, dining area, three (3) room garages and uninterrupted water flow. 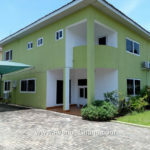 It is suitable for company’s guest house. 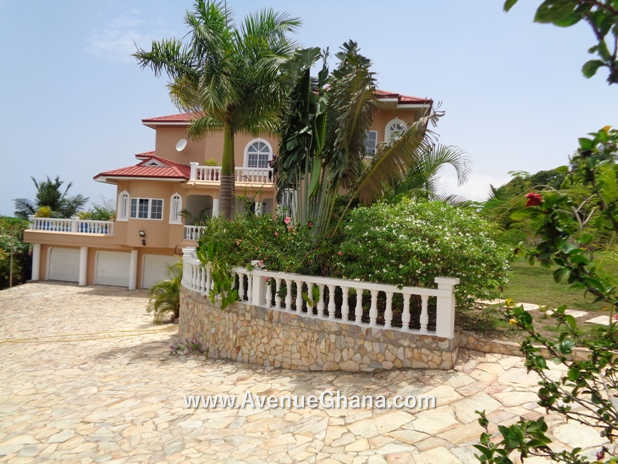 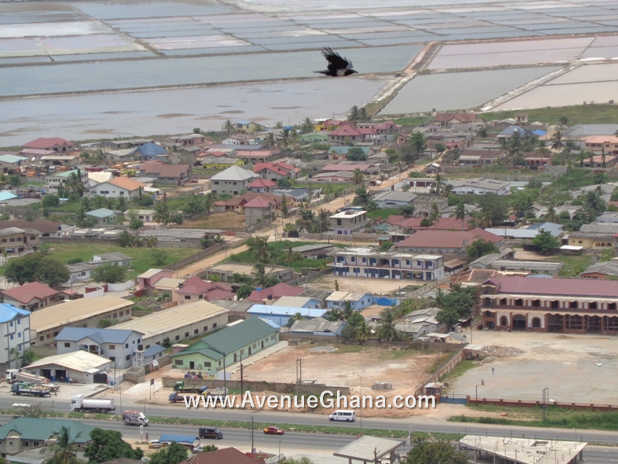 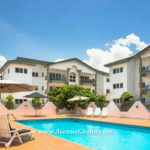 Property is renting for US$ 3,200 per month (negotiable).